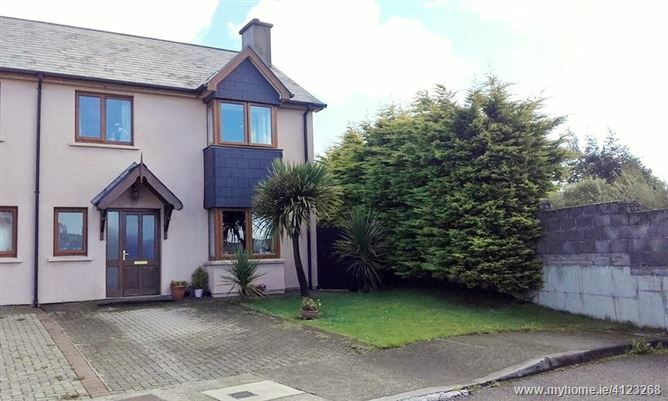 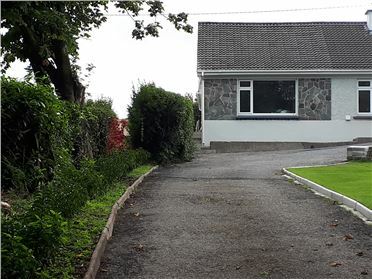 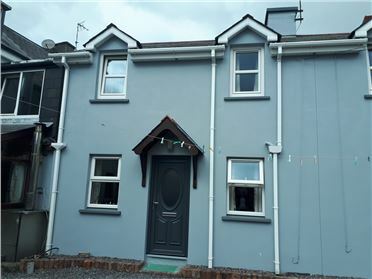 Spacious 3 bed semi-detached residence (c. 1,200 sq.ft.) 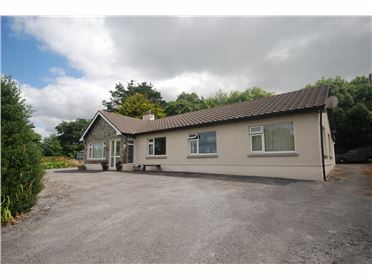 in an excellent residential location. 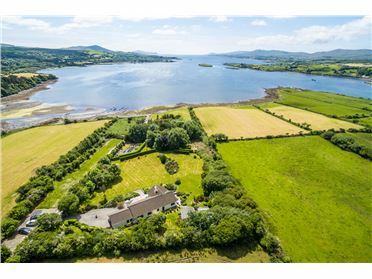 Located at the end of this private secluded estate, the house is set back from the road with off-street parking. 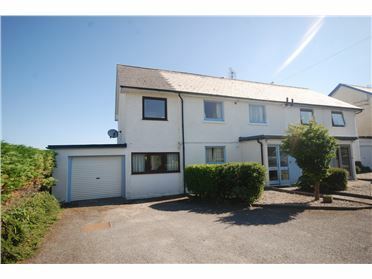 It has an enclosed sheltered garden to the rear with side access. 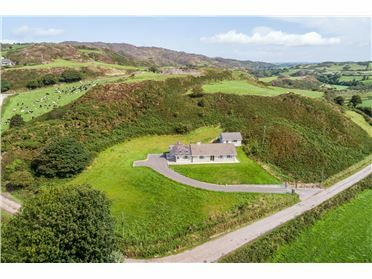 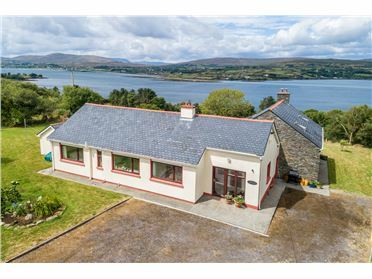 It has been well maintained throughout with the benefit of gas central heating, open fireplace in the sitting room and large open plan kitchen/dining area. 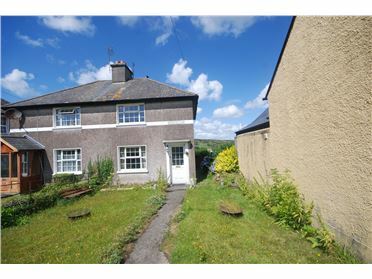 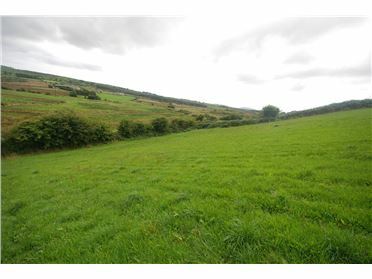 This property is within easy walking distance of all town amenities and would make an ideal family home or investment property. 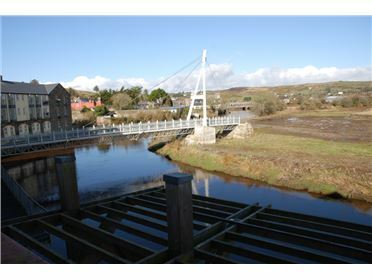 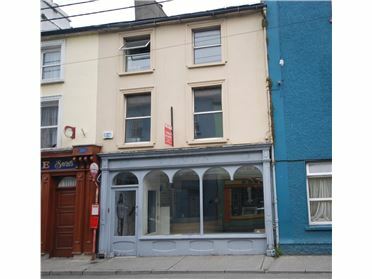 Skibbereen (market town) has a large selection of cafes, bars, restaurants as well as banks, schools and other facilities. 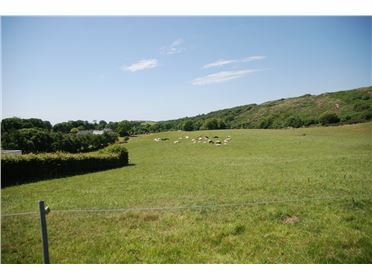 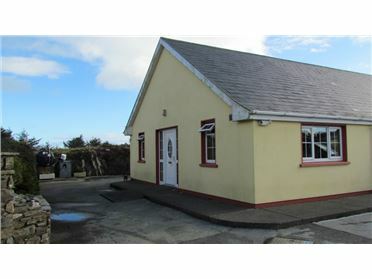 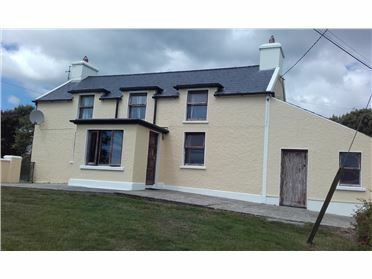 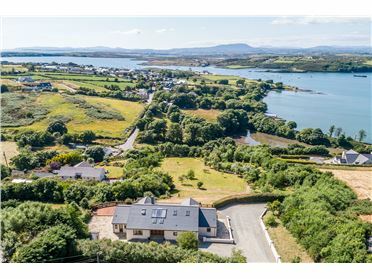 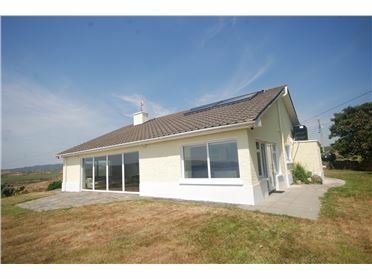 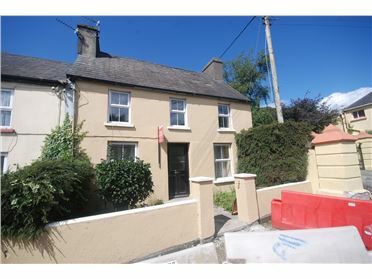 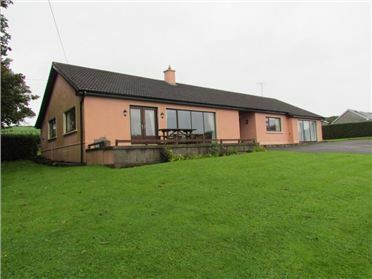 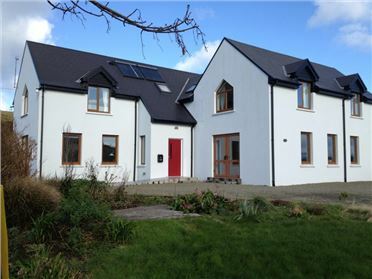 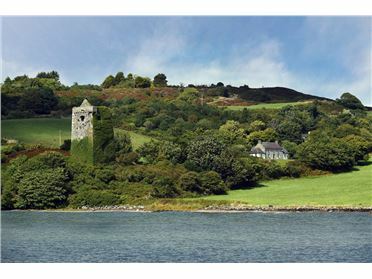 It is also within driving distance of popular coastal villages such as Baltimore & Schull and a number of sandy beaches.